Nothing quite hits the spot like a nice of cup of tea. Imagine you’re walking home and its cold out, Winter has settled in and all you want to do is get indoors, put your feet up and cradle a lovely warm cup of tea in your hands. You get in the door and your loved one has left a little gift on the kitchen counter. 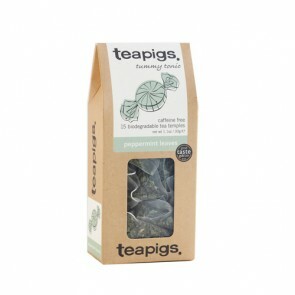 It’s a box of one of our lovely fragrant teas. 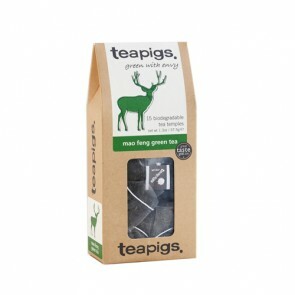 You quickly put the kettle on to boil and kick off your shoes, ready to relax with a cup of delicious tea. 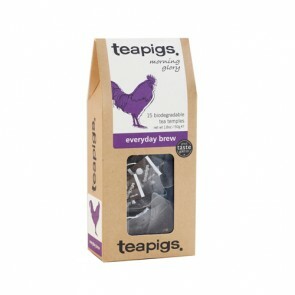 Let the stresses of the day melt away with every sip of lovely, warming tear that’s just bursting with flavour. Perfect! With our carefully selected array of delicious, flavoursome teas, you are guaranteed to find the perfect one for any tea lover out there.